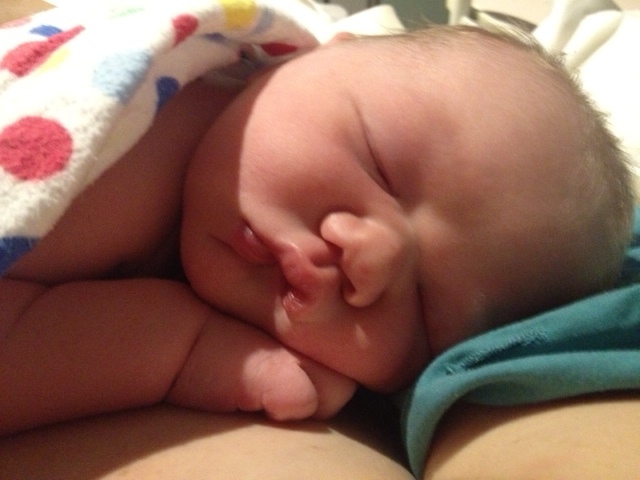 We thank God for the recent birth of our sixth grandbaby, Mila Anna May Zanich, born to Daniel and Katie Zanich in Perth, Australia on June 14th—weighing in at a healthy 9 pounds! Thank you for your prayers. 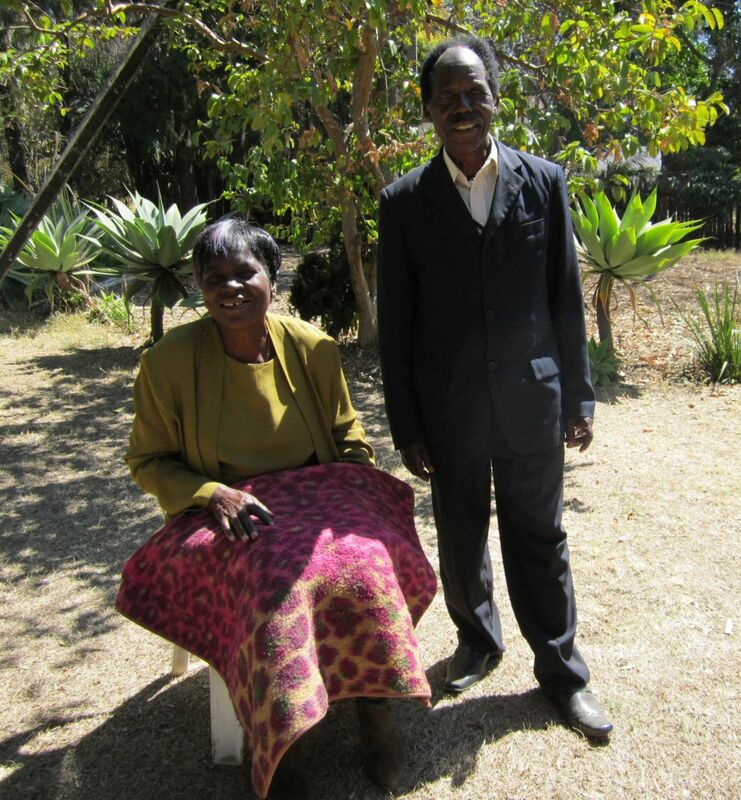 We recently heard from Ken Mawire of Zimbabwe that his dear wife Grace has gone home to be with the Lord. Here is a paragraph concerning Grace from a past mission report conveying our love and respect for Grace. Mrs. Mawire’s countenance is one of peace—married with boldness, humility, and courage. At the close of our village conference in Mozambique, the pastor rose and said "We now wish to honor our Mother." The crowd cheered and broke out in lively song. Some women came forward and threw out an “Africa cloth” on the dirt floor for Grace to walk on as she approached the pulpit. In their culture, this action said, "Our respect for you is such that we don’t even want your feet to touch the ground." Grace rose from her seat next to her husband and walked AROUND the Africa cloth to her place behind the pulpit. She quietly spoke these humble words, "This honor scares me—that I should receive it here on earth, and miss it in Heaven." Grace Mawire is now in Heaven, face-to-face with the Lord she loved and served. Please pray for her husband, family, and the churches of Zimbabwe and Mozambique as they recover from this loss.